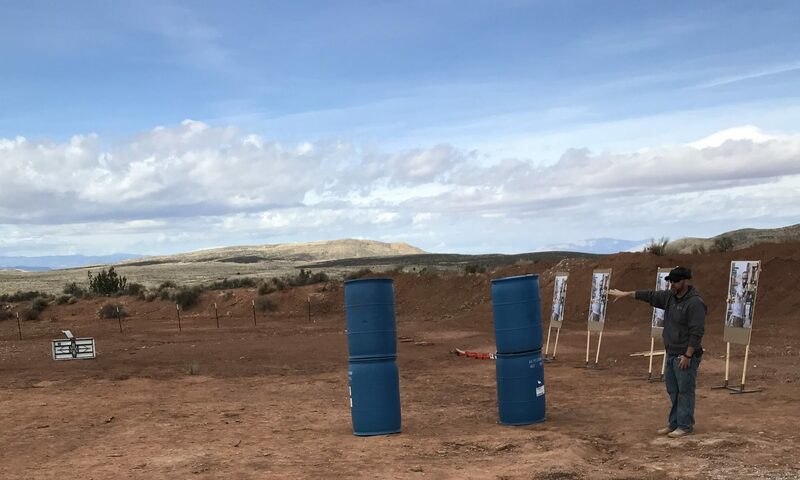 This is a 2-day (16 hour), live-fire class designed to teach students the foundational skills for operating a pistol safely and efficiently. *holsters shall be strong side, hip or thigh holsters **please contact us if you need accomodations to use a holster other than a strong side hip or thigh holster. A detailed list of required and recommended course materials will be emailed to you once you’ve registered for the class.